If you have a condition that impairs your daily life, a service animal could be a life-changing companion for you. Not only does having a furry friend at your side decrease anxiety, these smart and well trained dogs can be an invaluable asset that make your daily life so much easier. While service animals can be incredible, dealing with the logistics of having a service dog can be complicated. It is not as easy as just walking into a pet store and choosing the cutest dog! Has your doctor recommended a furry four-legged companion? Here is everything that you need to know about having service animals and getting set up with the right documentation. According to the Americans with Disabilities Act (ADA), service animals are defined as “dogs that are individually trained to do work or perform tasks for people with disabilities.” This can mean different things for different people. For those who are deaf or blind, this can mean being alert to essential aspects of your environment. 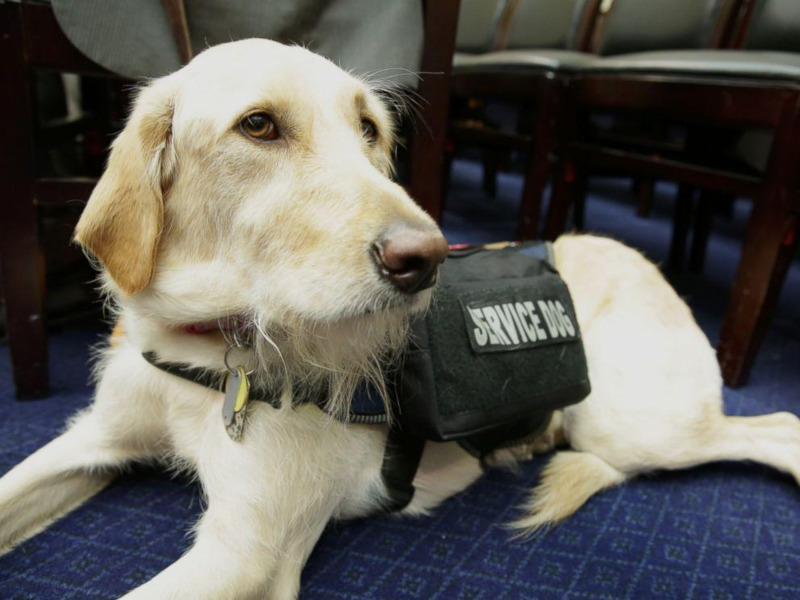 Service animals might also pull a wheelchair, provide medication reminds, alert you to an oncoming seizure, or provide essential calming support to those with Post Traumatic Stress Disorder. There are a wide range of conditions that may be benefitted by having a service dog. The only one who can ultimately make that determination is your doctor. The one key thing to keep in mind, however, is that service animals are not pets. 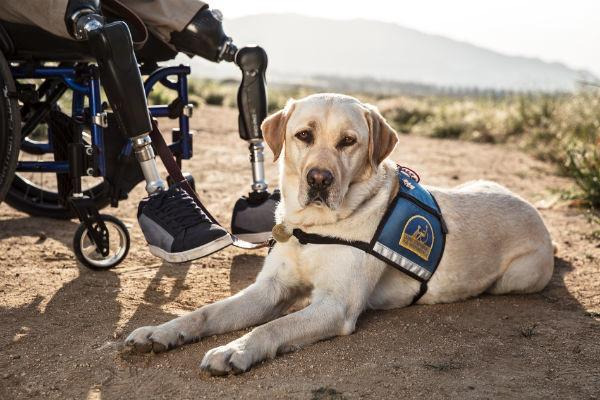 While they may be comforting companions, they are working dogs who have been specifically trained to provide assistance that relates directly to their owner’s disability. Animals who are solely for comfort or support are not considered to be service animals according to the ADA. It is also crucial to be aware that, since 2011, it is exclusively dogs who fall under the ADA’s service animals’ category. While not all disabilities would be well served by service animals, there are a few common conditions that are. If you have any of the following, you may want to check with your doctor on the value of having a service dog: arthritis, blindness, deafness, epilepsy, multiple sclerosis, osteoporosis, paralysis, scoliosis, and seizures. When considering the value of service animals, it is essential to distinguish service animals from emotional support animals. Those with conditions like anxiety, bipolar disorder, depression, eating disorders, mood disorders, neurocognitive disorders, or psychotic conditions may find great comfort from an emotional support animal but these animals would be separately categorized with different regulations. Again, the best way to find out what works for you and your needs is to chat with a doctor or mental health professional. In the United States, it is essential that all offices, businesses, and other facilities allow service animals. Generally speaking, any place that allows members of the public to enter must also accept service animals. There are exceptions to this rule, however, and those include sterile environments. Places like an operating room or other areas of a hospital can deny entry to service animals because it would have a major impact on their ability to provide essential services. Regardless of where you go with your service dog, it is crucial to your animal properly restrained. According to ADA regulation, service animals must be harnessed, leashed, or tethered. Exceptions can be made with dogs who must be unrestrained to perform their role but these service animals must be effective controlled through trained signals. To understand service animals’ right to access housing, it is key to be know that the Federal Fair Housing Act does not have an official definition of a service animal. Basically, if your doctor believes that a service dog is necessary for your condition, this is typically sufficient to access housing. The Fair Housing Act’s protection of service animals is meant to be an asset to anyone with "physical or mental impairments.” Again, this is an undefined term that would be determined by a medical health professional rather than a housing agent. The key thing to be aware of is that “reasonable accommodation” must be made for service animals. This means allowing service animals even in spaces where animals are not allowed. As these service animals are not actually pets, a “no pets” policy would not apply to them. Staying in Airbnb accommodation is also intended to be easy to those with service dogs. According to Airbnb, a service animal is a “dog that is individually trained to do work or perform tasks for the benefit of an individual with a disability, including a physical, sensory, psychiatric, intellectual, or mental disability.” Again, the services provided can vary greatly and include anything from helping blind people navigate to pulling a wheelchair to alerting people to allergens. Airbnb hosts are required to accept service animals. Unless there is a particular health or safety concern that can reasonably explain rejecting service animals, Airbnb hosts must accept these animals are part of the company’s Nondiscrimination Policy. If a host finds the service animal’s behavior to be out of control or the dog is not housebroken, the host may request that the animal is removed. It is also important to note that hosts should not expect for any service animals to be left alone on the property. If you are an Airbnb guest, you are not required to notify a host that you have a service animal. The company does, however, recommend telling your host just for the sake of open and smooth communication. As a guest, you should also be aware that hosts are not allowed to charge an extra fee or increasing the cleaning cost if you bring a service animal to the Airbnb property. It is also against company policy for hosts or Airbnb to require documentation for service animals. An Airbnb host can simply ask if the animal is needed to a disability and the animal is trained to provide essential service. While the ADA has created guidelines that protect the rights of people and service animals, those rules only apply when you are on the ground. 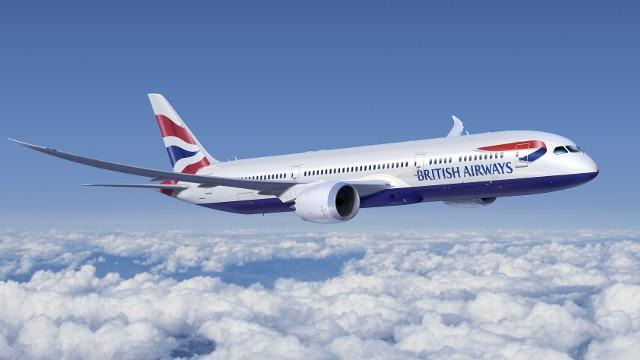 When you are in the air, laws are governed by the Air Carrier Access Act (ACAA). The laws of the ACAA are quite simple and protect the interests of those with service animals. According to the ACAA, service animals must be allowed onboard any aircraft free of charge and space must be made for any essential gear such as food, water, dog crates, or other crucial medical equipment. You should be aware, however, that service animals are not allowed to block the aisle, sit in seat, or be in the emergency exit row as it could affect the safety of other passengers. When you fly, there is no required documentation. Airlines and airports must accept a verbal explanation from the owner that the animal is indeed a service animal. Of course, having a vest, harness, or documentation that displays the dog’s status as a service animal will typically speed up the process and make things easier. It it vital to be aware that these regulations only apply to the United States. If you are travelling outside of the country, check local law. Registering with US Service Animals gives you a certificate that you can use for access to properties, airlines, and other essential spaces. When you sign up, they give you a photo ID, certificate, and an entry into the largest Service Animal and Emotional Support Animal database in the United States. They also have 24/7 legal professionals and support staff so that you can call anytime if you are having trouble gaining access to somewhere with your service animal. Keep in mind, however, that staff are only legally able to ask if the animal is needed for a disability and if the dog has been trained. While there is no legal need to offer further identification, you will certainly run into people who are simply unaware of these regulations. If you are considering getting documentation from other companies offering certification for service animals, there are a few things to keep in mind. First up, you should know that certification should never be instant, nor should it be lifelong. A legitimate company should only be willing to vouch for service animals after seeing a letter from a board-certified doctor. They should also expect to receive annual updates from your doctor to continue to offer certification. According to the law, it is not necessary to have a vest, leash, tag, or collar for your service animal. However, getting official certification for a service animal can make your life easier. While it is not legally required, this identifying information can save you a lot of time. It is important to bear in mind that the staff of many businesses do not deal with service animals are a regular basis. This means that they are often unclear about the laws and how to identify a dog as a working animal. 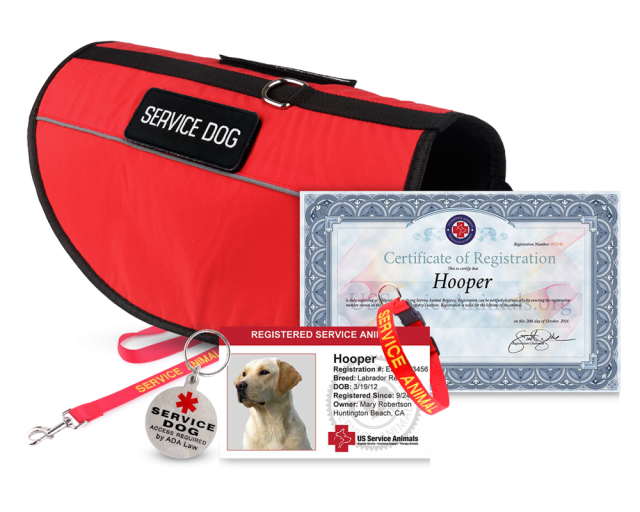 Simply carrying a certificate or having your dog wear identify gear makes it easier for everyone. People often confuse service animals and emotional support animals. While many people don’t realize that there are a range of different types of animals who offer support, Americans with Disabilities Act (ADA) offers clear definitions. To be considered a service animal, the owner must have a disability. According to the ADA, a disability is different from having an impairment. A mental illness is classified as an impairment, with the exception of cases where it significantly affects your ability to function. Typically, those with a mental illness will have emotional support animals or psychiatric service animals. It is ultimately a doctor who will make these distinctions. Once a doctor determines that a service animal is essential, that dog must be trained to specifically trained to recognize and help to manage symptoms.